Brent Vander Werf’s Compliant Shading Enclosure creates a movable mechanism within the air-gap of a glass enclosure to regulate the amount of sun, shade and shadow permitted in a space. Powered by the energy from the sun, the mechanism passively expands or closes to make the opening the correct size to meet the desired comfort level. 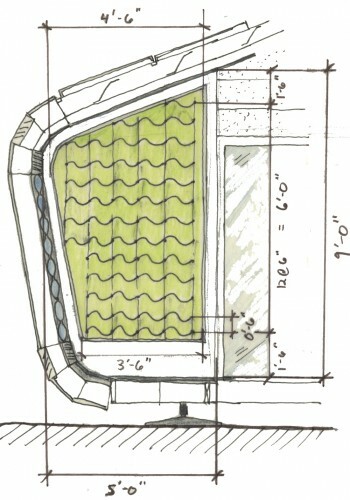 The shading system utilizes a bi-metal element that is bonded to high expansion and low expansion alloys. A slight change in temperature makes the alloys produce an opposing force, causing the element to deform and rotate. 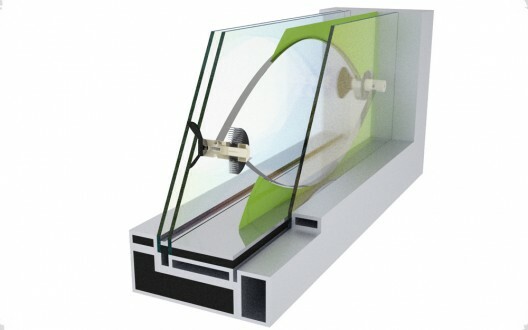 The system requires no maintenance or user input once installed, and by adjusting the parameters of the alloys, the mechanism can suit a variety of climates. 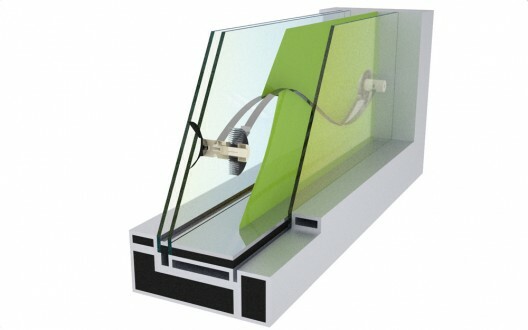 “By placing the bi-metal element within a sealed glass enclosure, like may double pane window systems, an increased amount of temperature change can be obtained due to the greenhouse effect and a passively actuated heat sensor is achieved with a wide range of rotational motion and force exertion. 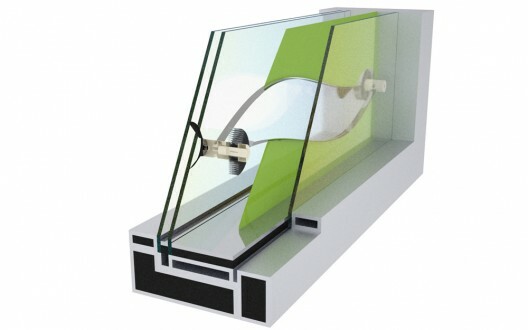 The actuator is then coupled with a bistable mechanism, or an elastic element which produces spring-like characteristics by storing and releasing kinetic and potential energy, thus snapping the aperture and attached shading membrane closed with maximum heat input and vice versa, snapping the aperture back open as heat input diminishes significantly, opening the aperture once again to what’s beyond the glass,” explained the designer. 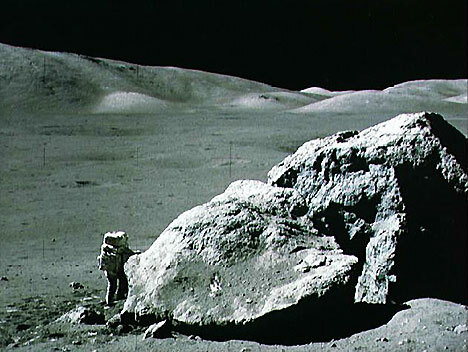 Apollo 17 astronaut Harrison Schmitt standing next to boulder at Taurus-Littrow during third EVA. Photo: NASA, Public domain. 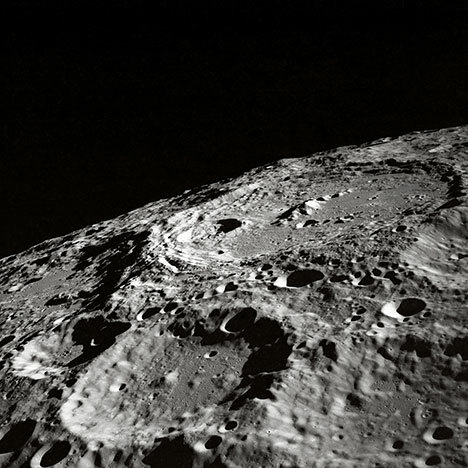 While Japan would like to build a solar power station on the Moon, the European Space Agency is thinking even further ahead: What if some terrible catastrophe (for more info, read about existential risks) were to wipe out a large fraction of humanity? A lot of knowledge would be lost, many species could be completely wiped out, and the survivors would have to almost literally reinvent the wheel. How would a a base on the moon help them get back on their feet? It's pretty clever. Read on for the details. 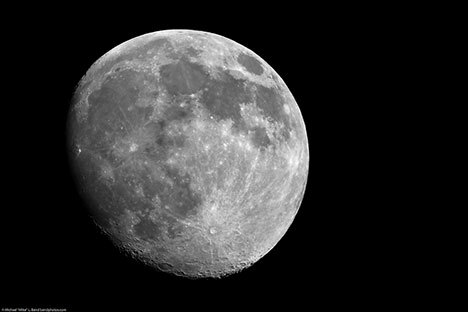 The construction of a lunar information bank, discussed at a conference in Strasbourg last month, would provide survivors on Earth with a remote-access toolkit to rebuild the human race. So the goal would be to have a kind of Wikipedia accessible to the survivors, except that this Wikipedia would try to make it as easy to understand things and follow instructions to reacquire various technologies. It would also contain DNA information to eventually allow the revival of various species of plants and animals that might have also disappeared. It's a bit similar to the Svalbard Global Seed Vault, except in an even more robust location. The information would be in many languages (such as Arabic, Chinese, English, French, Russian and Spanish), and there would be at least 4,000 "Earth repositories" that would provide shelter, food, a water supply for survivors. Of course, it's still much better to prevent catastrophes from happening in the first place (which is why we need a better system to monitor asteroids and comets, as well as super-volcanos, and we need to make the likelihood of thermonuclear war as small as possible), but it can't hurt to plan for the worse case scenario. Right now, all of our eggs are in the same basket. After all, existential risks might be unlikely, but they only need to happen once. Flexible displays in webOS's (distant) future? 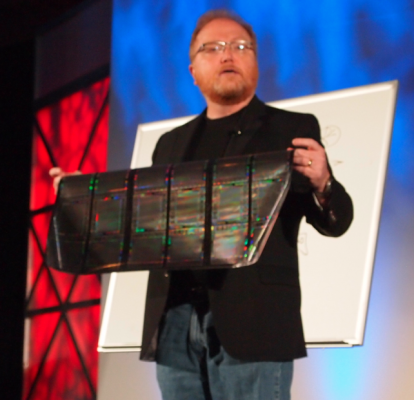 As we mentioned in our liveblog and wrap-up of Phil McKinney's keynote at MobileBeat 2010, HP's CTO was very clear that he wasn't announcing any new hardware - he likes webOS's chances on a "Slate device" but not on the Slate device. McKinney also broke out both a Palm Pre and a Palm Pixi, but the most interesting thing he pulled out during his speech was a rolled-up flexible display. What you're looking at is something from deep inside HP's R&D, it's similar to E-Ink, printed on Mylar, and essentially can be made into any size you can imagine, from handset on up to an entire wall. It's full color and low-power, but more notably it's a far-in-the-future kind of thing, don't expect flexible display devices in the short or even medium term. The display that McKinney showed is still fairly fragile, even rolled up in a protective tube it managed to collect some kinds and flaws. The takeaway? While HP really is dedicated to webOS smartphones, this flexible display technology is a sign that HP is thinking big about mobility. 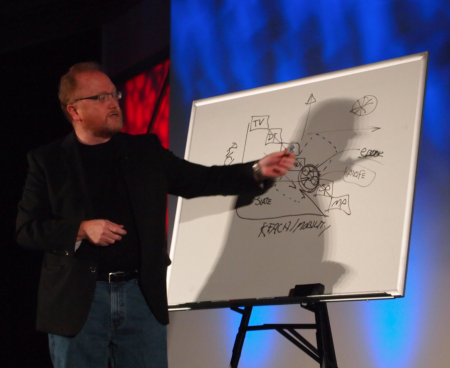 McKinney's goal for webOS is to break out of the spectrum of devices with television on one end and featurephones on the other, to create something that is both richly immersive and highly mobile with fewer tradeoffs than what current devices face. That asterisk off in the upper right, unbound from the line of non-mobile-but-rich televisions and highly-mobile-but-boring featurephones is the target. Hook and loop fasteners have become commonplace features of both industry and households. fasteners made of spring steel have now been developed at the institute of metal forming and casting of the technische universitaet muenchen (TUM). 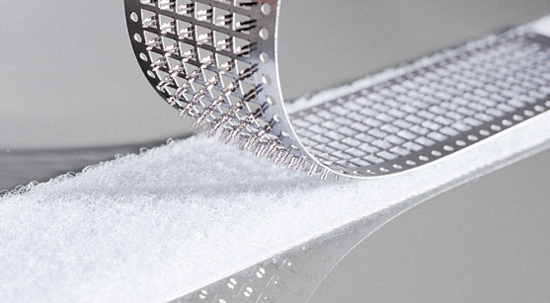 The device consists of hook tape and loop tape 0.2 mm thick. These fasteners are resistant to chemicals and can withstand a tensile load of up to 35 tonnes per square meter at temperatures as high as 800°C. 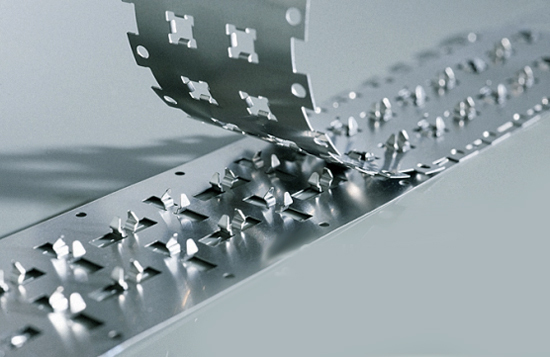 spring steel hook elements deform elastically under light pressure to glide into openings in a perforated tape, once inserted, they return to their original form and resist back pull like an expanding rivet. 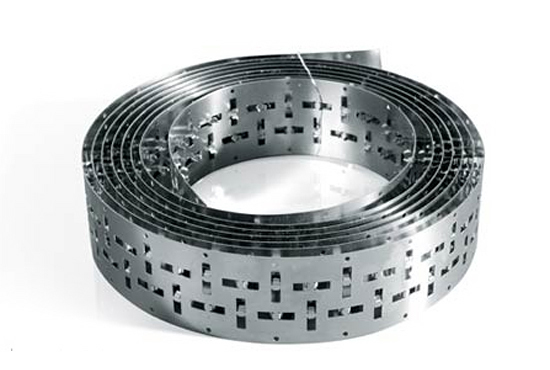 Numerous steel hooks can attach at any angle to the loops in the perforated metal loop tape. of education and research / BMBF) in close cooperation with partners from industry. 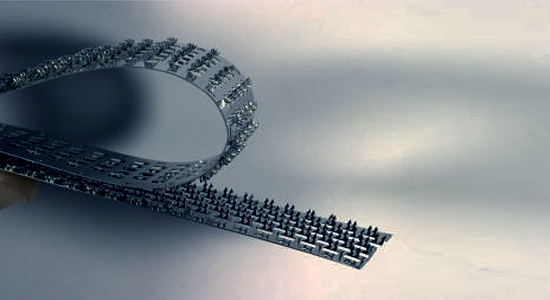 the researchers created various three-dimensional models for the optimum interlocking of the fastener elements on the computer.they then built the most promising candidates as prototypes and subjected them to comprehensive tests. around 40 variations of the geometry referred to as 'flamingo' alone were tested on the computer. they studied its adhesive strength and reaction to extreme temperatures to establish the limits of its resilience. 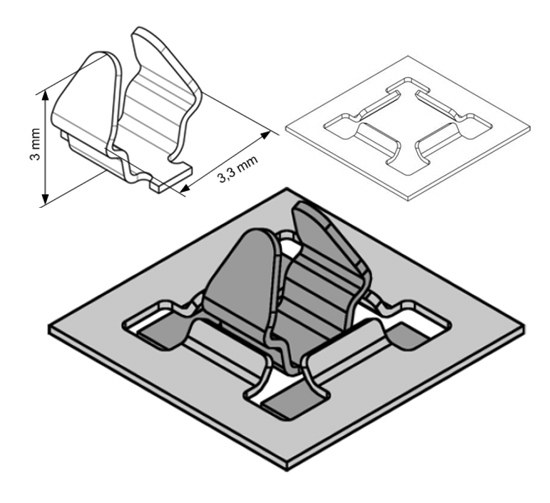 after testing, the institute settled on two variations: the 'flamingo' and 'entenkopf" (or duck's head) models. the hook forms of the two systems are vaguely reminiscent of a duck's head and a flamingo standing on one leg... the entenkopf uses fine steel hooks and loops, while the flamingo uses wider hooks that snap into openings in the tape. 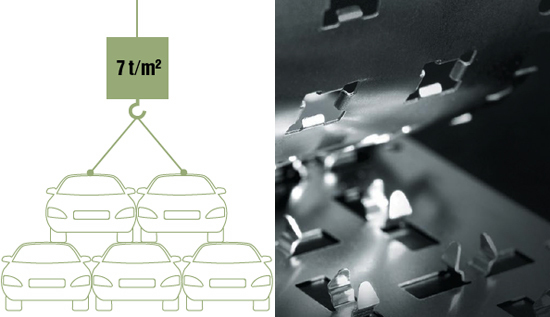 Depending on the direction of the applied force, this fastener can withstand a load of 7 to 35 newtons per square meter. a car parked in direct sunlight can reach temperatures of 80 °C, and temperatures of several hundred degrees centigrade can arise around the exhaust manifold. 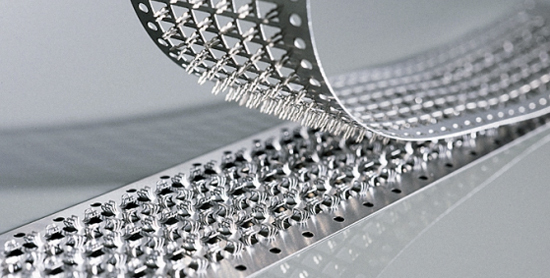 aggressive disinfectants are used for cleaning purposes in hospitals, and traditional hook, and loop fasteners are too weak for use in the construction of building façades...temperatures in excess and aggressive chemical solutions do not pose any problem for 'metaklett', which also offers adhesive strength of up to 35 tonnes per square meter when tensile force is applied parallel to the fastener surface. 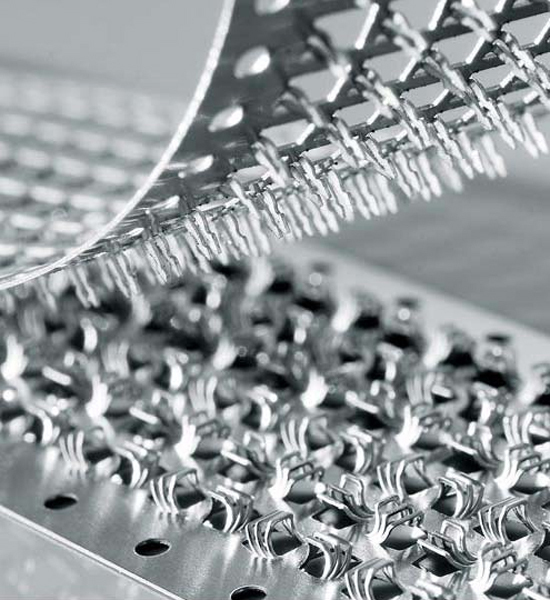 when it is applied perpendicular to the fastener surface, 'metaklett' can still withstand a force of seven tonnes per square meter, and, like a standard velcro® fastener, it can be opened and closed without the help of any tools. more than 60 years ago, the swiss engineer and inventor george de mestral was trying to painstakingly remove burrs from his dog's coat after a hunting excursion, he stumbled on an ingenious idea. 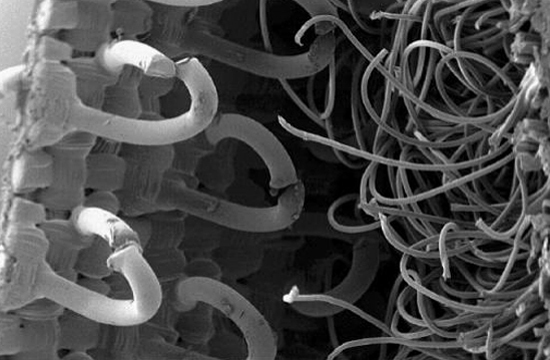 based on the model he had observed in nature,he constructed a fastener from numerous small hooks and loops, which he subsequently named velcro®. unfortunately, standard synthetic hook and loop fasteners are not very resistant to heat and aggressive chemicals. Is Symbian re-arranging the deck chairs on the Titanic? I’ll be in South Africa at the end of August at the Gartner Symposium in Cape Town, which means I am just finishing some updates to the presentations I’ll be delivering. If any of my South African colleagues are reading this, there’s no need to remind me that my presentations are late; I’m painfully aware of that fact. My only excuse is that I worked for many years as a software developer, and everyone knows that software people never deliver on time. However, I digress. I just updated a slide on future smartphone market share which makes depressing reading for Symbian fans. The rate at which Symbian is losing share is accelerating. Our new forecasts will be published at the end of July, but I doubt anyone will be surprised. That’s not to say that Symbian won’t remain the dominant platform for a few years more, but it does mean that the competition – especially Android – is catching up very fast. Market share is an existential threat to Symbian, it imperils the very existence of the platform. And the main reason Symbian is losing share is the user experience which isn’t competitive with Apple or Android. Based on the early previews I’ve seen Symbian 3 looks to have polished a few of the rough edges, but doesn’t fix the problem. So if the weak UI is threatening Symbian’s very survival the Foundation ought to be seriously worried, right? Wrong. I just looked on the Foundation web site and blogs at the roadmap and features for future releases. What I see is too much effort on stuff that really doesn’t matter. For example: Audio policy packages for Symbian, WIFi direct, support for an “open cloud manifesto”, an accredited Symbian developer program for China, better multitasking, multiple personalised home screens, HDMI connection to external TVs, better web runtime support, better internal architecture and so on. Forget elegant architecture, forget better multitasking, forget Chinese developers, forget release schedules that don’t deliver S4 devices with a new user experience until 2011. None of these matter. People will never use the features if they don’t buy the phone. The situation is now serious enough that any developer who isn’t working on something directly related to a new UI is wasting their time. The S4 UI is a “bet the platform” project. For any organisation to be in a situation where its survival depends on one project is very dangerous, especially when their track record in the area isn’t outstanding. I think the Foundation needs a contingency plan in case the planned S4 interface isn’t radical enough or good enough. Maybe redirect some developers and start a couple of skunkworks projects to create new competing UIs for S4, or perhaps announce a competition with a $1M prize for a new Symbian UI to encourage some radical ideas. I think the Symbian foundation is just re-arranging the deck chairs on the Titanic and ignoring the Android iceberg ahead.